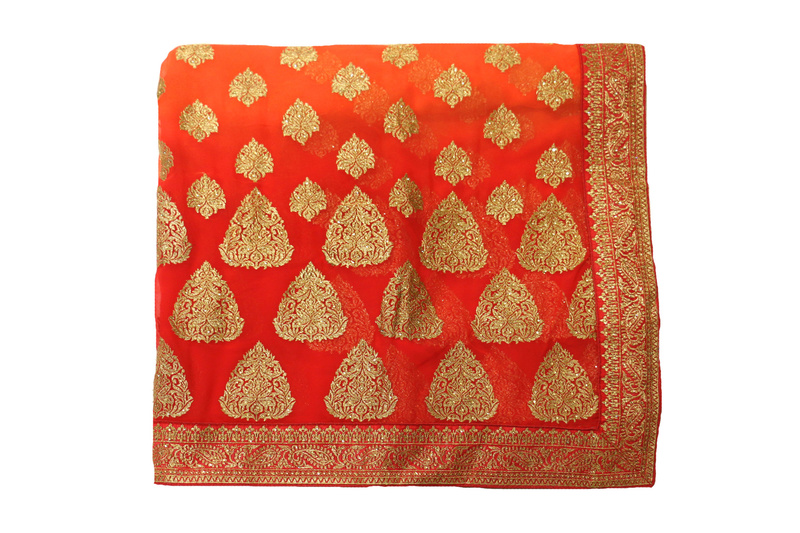 Dazzling double tone saree which is an absolute necessity add to your closet. 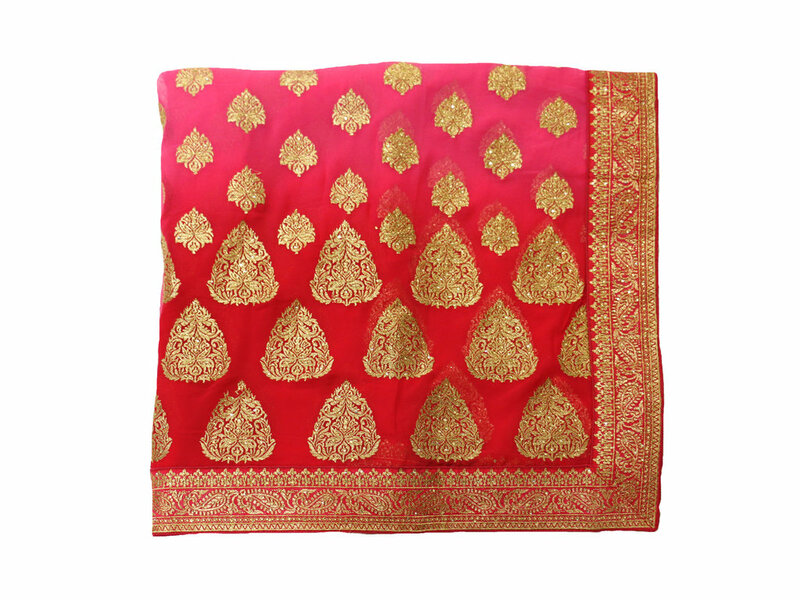 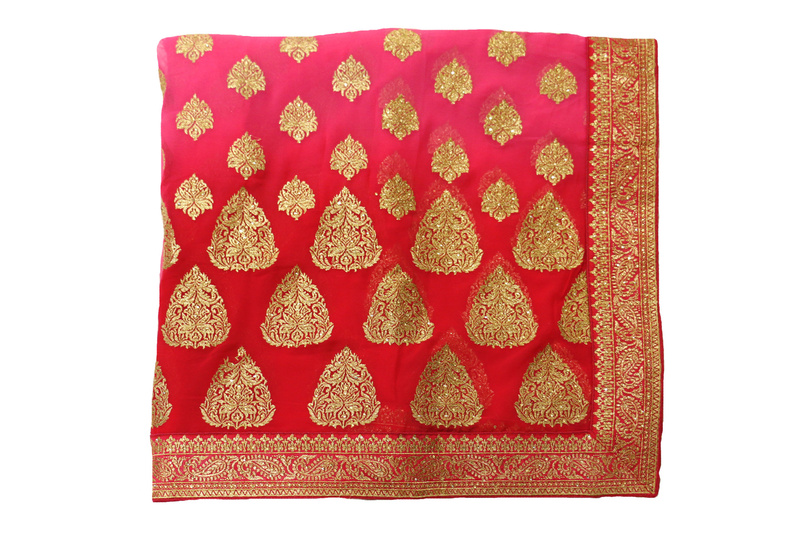 The excellent pink red tone saree has wonderful zarkan work all over featured by little stones. 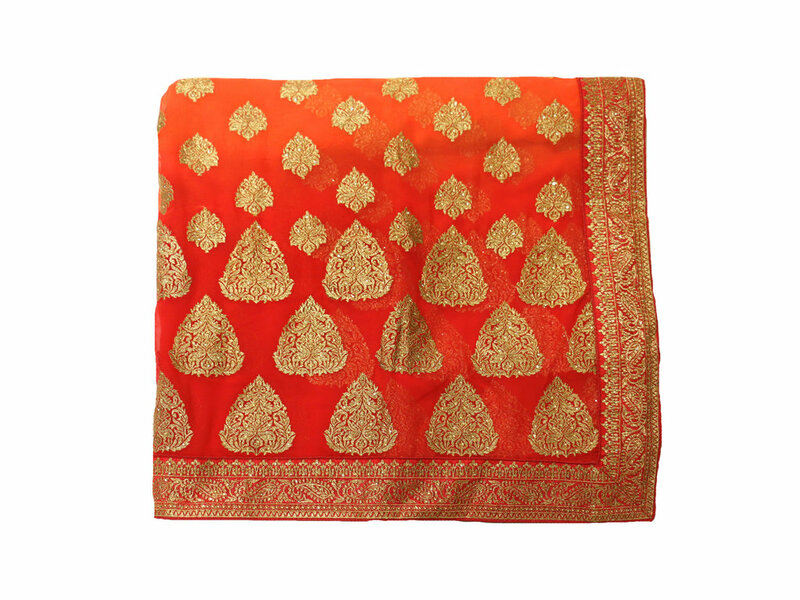 Adding to it more, it has a lovely substantial brilliant border in zarkan work.